SAMURAI ANIMALS™ is an original fantasy story based on the Twelve Animals of the Zodiac who split into two groups of samurai, The Blue Dragon and The White Tiger, and fight to establish a kingdom. Black Wall is the vanguard in The White Tiger team. 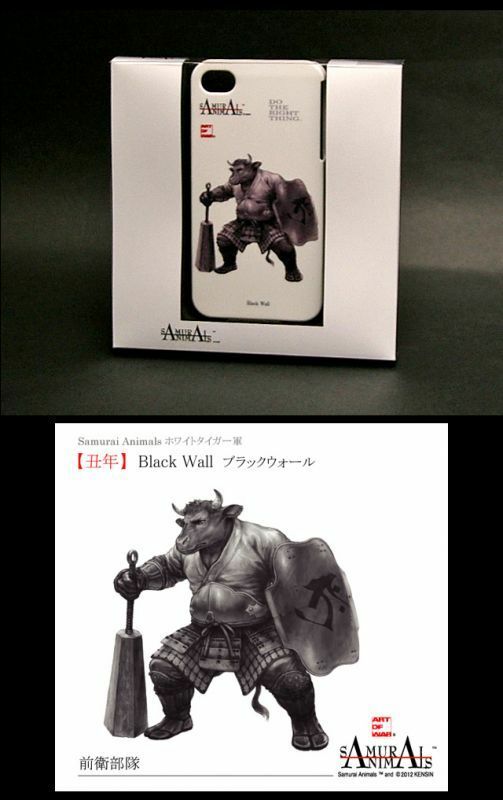 Japanese printing company VOXPOP, have produced a range of fourteen SAMURAI ANIMALS™ iPhone cases utilizing a unique printing technique. 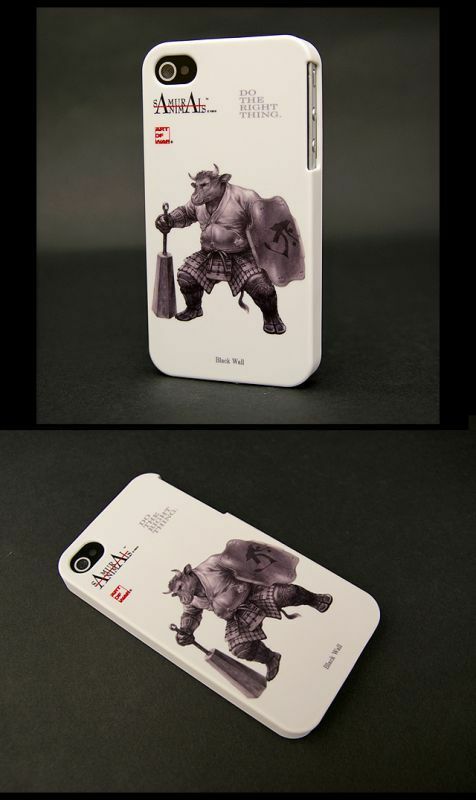 Each character has been reproduced in fine detail using UV printing technology, and the special paint application on the polycarbonate base gives the case elasticity and a rubber-like feel to the touch. 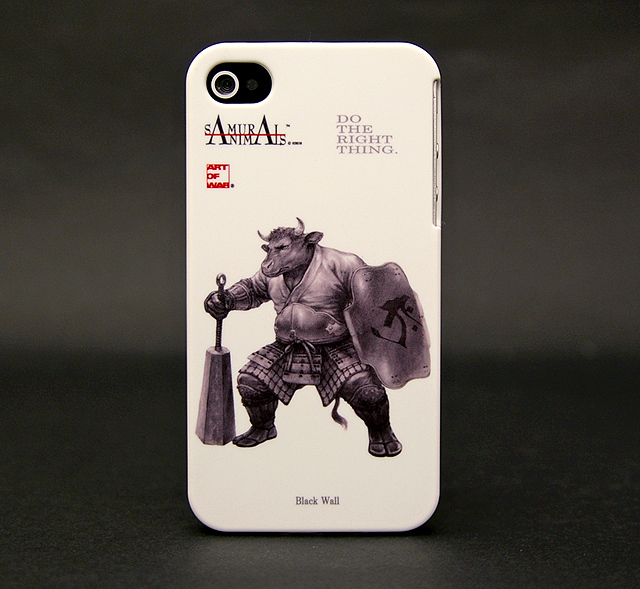 Moreover, the UV printing ink coating is strong, gives protection against scratches and makes your favorite SAMURAI ANIMALS™ iPhone case long-lasting. 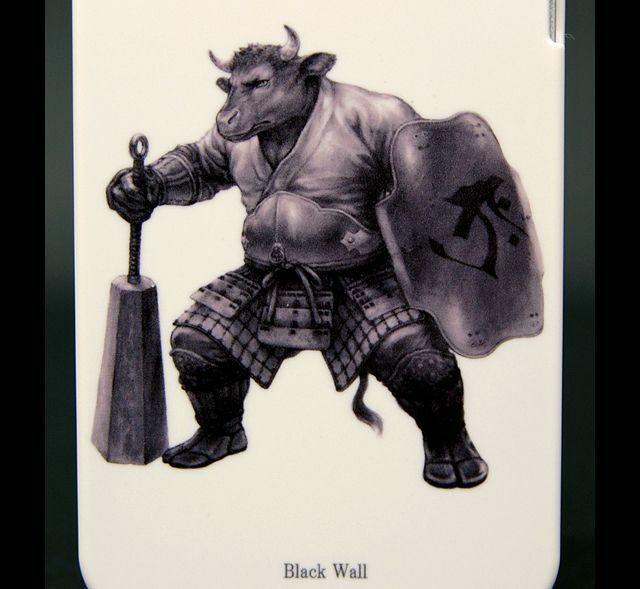 You will be able to choose your favorite SAMURAI ANIMALS™ character from amongst 14 different kinds of iPhone case designs.